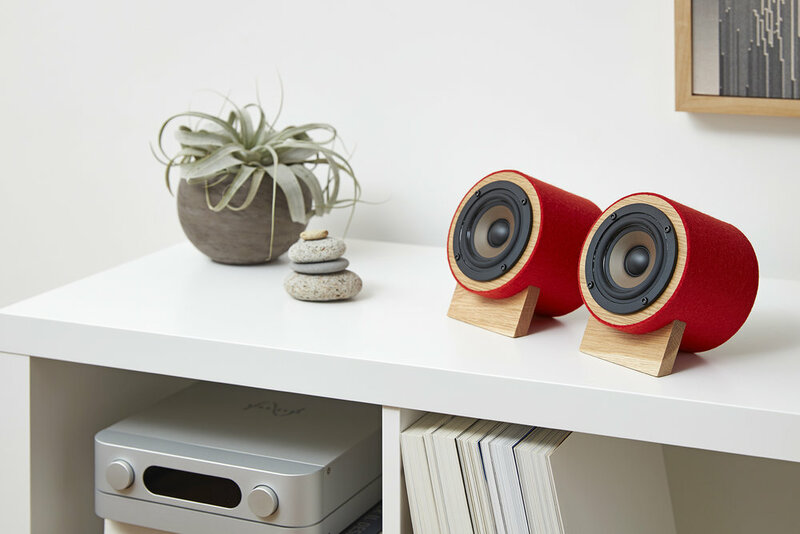 Well Rounded Sound (WRS) delivers the music lover’s dream without compromise. 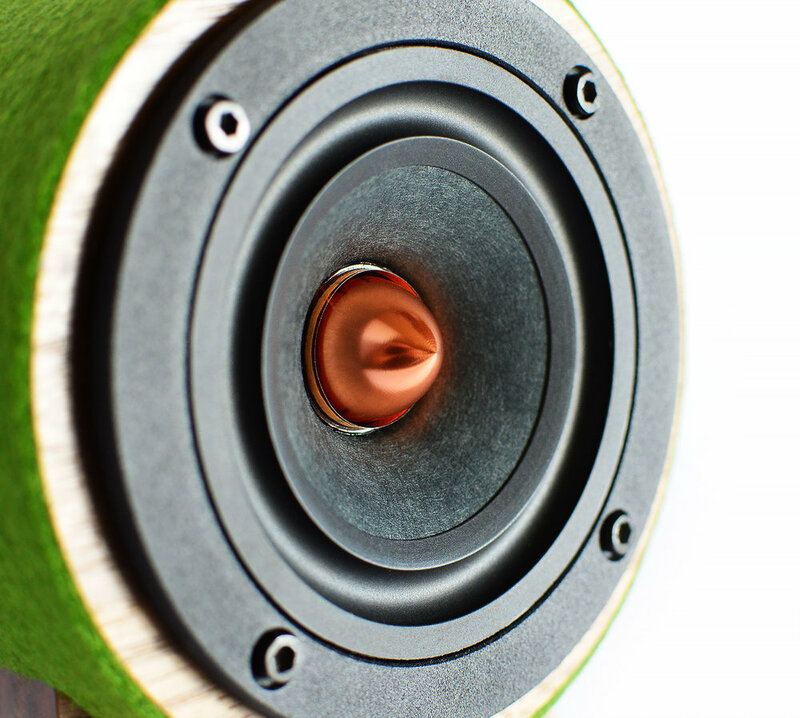 Born out of a passion for music, respect for high-fidelity sound, and a love of cohesive design and sustainability, their speakers blow minds—not budgets. 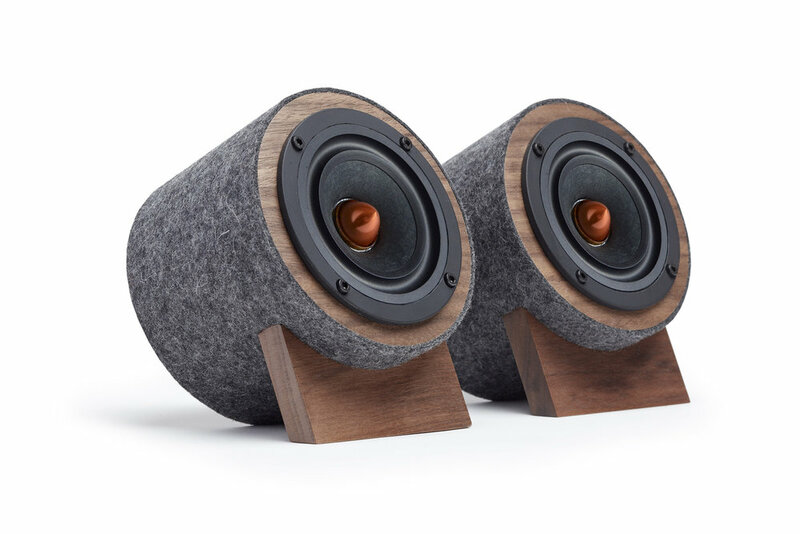 Sitting perfectly at the sweet spot of price, performance, and size, the Well Rounded Speakers deliver the most natural sound tucked in an eco-friendly, modern and compact design. 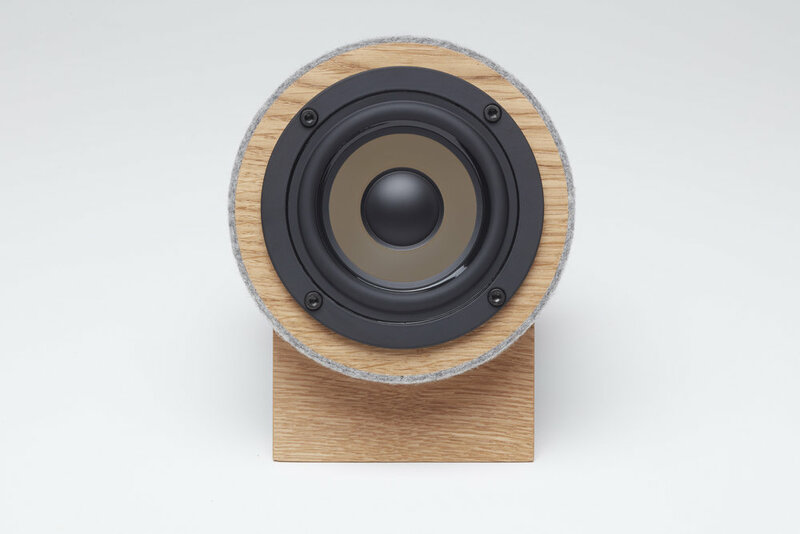 Boosted by refined passive speaker technology, acoustic enhancements, and composite recyclable materials perfect for sound quality, it’s a music lover’s best value.